Back in the day, you would have been able to get away with handing out business cards or a phone number, but not anymore. If you don’t have a good and visually appealing website for your business, you’re non-existent to users online. Many business owners believe that any website will do, regardless of how it looks. This kind of thinking can be harmful to your business. In actuality, having a bad website is often worse than not having one at all. 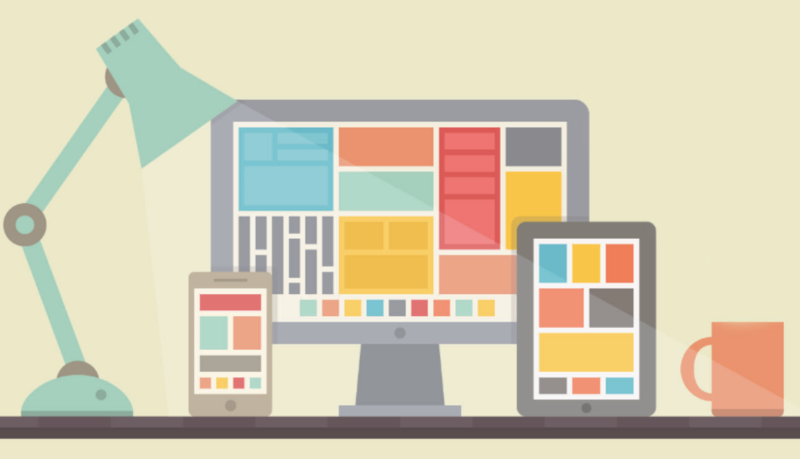 So what are some ways in which good web design can impact your business? If you don’t catch a visitors eye within two seconds, it’s over. 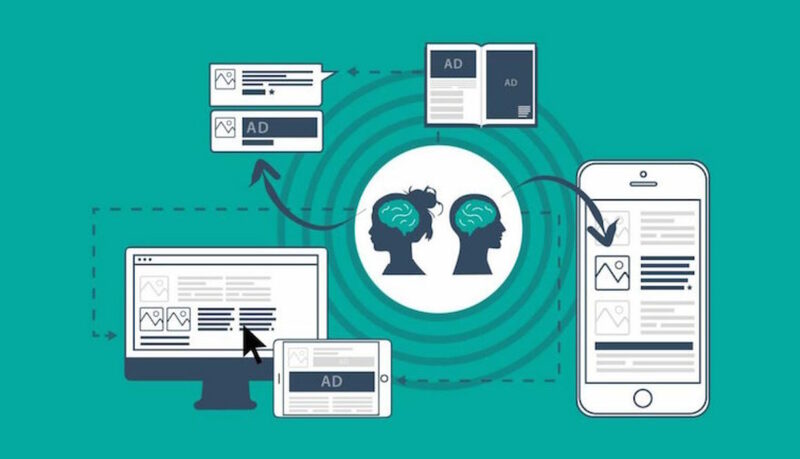 They will leave your website in a blink of an eye. First impressions are very important and the only way you’ll be able to draw them in is having a good web design. Having an appealing web design makes your company look professional. Poor web design can make visitors put off and they’ll start wondering who you are and what kind of services you offer. They may think you won’t do a good job because you can’t make a decent website. On the other hand, if you have a good web design, that’s going to attract visitors to search around and view various pages on your site. 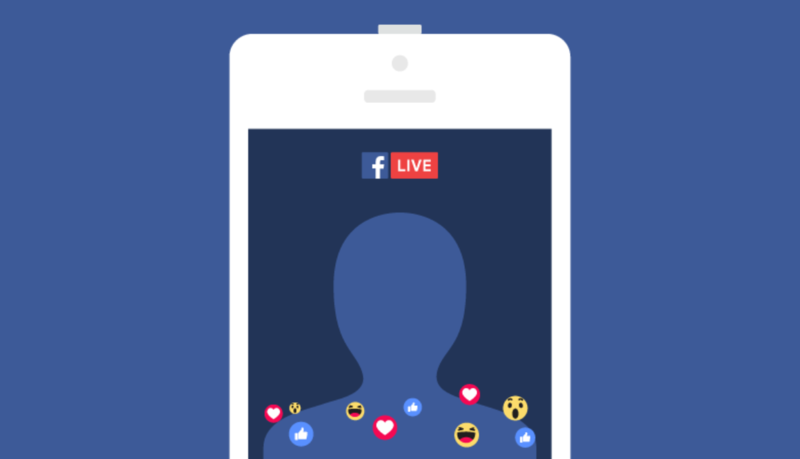 The goal is to keep your audience engaged and on your page for as long as possible. Remember, your website is an extension of you and your business. You wouldn’t send a rude salesman to represent your company, right? You might think investing in a good website isn’t worth the money, but when visitors are impressed by the simple, modern design of your site, they’ll keep coming back for more. There are ways to do this. If you install a plugin on WordPress called Google Analytics, Google will track how many visitors viewed your pages and how long they stayed on the website before leaving. It’s a good idea to check this consistently and see what ways you can improve the site over time. Good web design means it also has to be functional with a good back bone — this means that if your webpage continually crashes — visitors will notice and you will lose some potential customers. Page speed and proper SEO has a lot to do with how well you rank in today’s top search engines like Google and Bing. Some good SEO practices, like writing alt-tags for images and setting up meta descriptions, are important to improve the ranking of your website. With WordPress you can download the plugin called “Yoast SEO” which will help you rank on search engines by optimizing keywords on your pages. But if you’re not designing your website around such practices, not only will your rankings suffer, your customers won’t be able to find you. Lastly, in order to pull in new customers it’s important to optimize your website. A well-designed website that is optimized for conversions, follows a set of guidelines. Calls-to-action can be easily implemented and provide great insights as to who’s spending time on your site. So before you put just any website out there, make sure it’s designed and built around your business goals. Many people may overlook the importance of Google’s ‘People Also Ask’ boxes. More than likely, you have stumbled upon these boxes when performing Google searches. These boxes feature popular questions (also known as suggestions) that other people have searched. These boxes also include brief, direct answers that help people find desirable content quicker. Additionally, this can provide easy access to source links of the answers. On the other hand, these boxes offer more advantage than a better search experience. 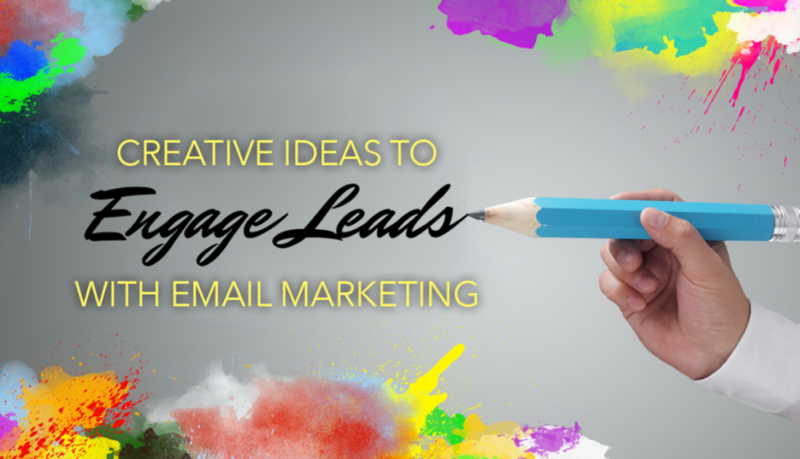 These boxes can be leveraged to create more satisfying content for your target audience. Google’s ‘People Also Ask’ is a simple, but insightful tool because it gives you the opportunity to research new keywords or phrases that might be relevant for your content. Keep in mind that these boxes usually show for broad topics that have a large amount of content. However, this tool can help you pinpoint subsets of your broad topic, allowing you to provide a more in-depth perspective on it. In other words, you can answer questions for your target audience that your previous content barely answered or didn’t touch on at all. 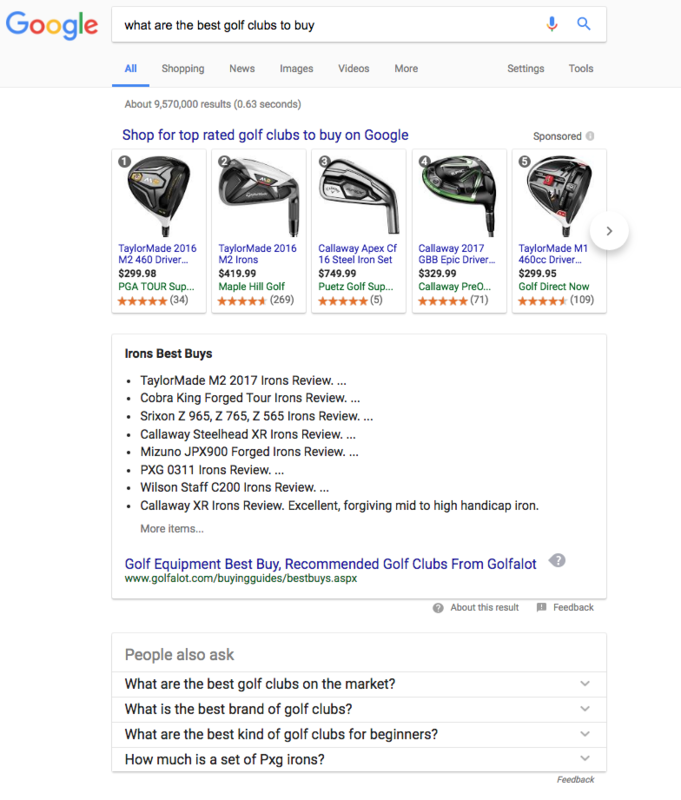 For example, if a target user types in “what are the best golf clubs to buy?” on Google, they may also want to know which golf brand is ranked highest, the range of prices between different sets, and what type of beginner clubs are offered (as shown in the below photo). Another cool feature is its ability to reveal more relevant suggestions when you click on a query. Just click the gray downward-pointing arrow, and Google will quickly scan content for more interesting questions (example below). Therefore, you are not restricted to the few you see upon reaching original search results. Furthermore, you have more opportunity to capitalize on this optimized content because the queries featured in the boxes get a lot of traffic. Drawing more people to your website can mean more customer conversions and potential revenue for your business. Google’s ‘People Also Ask’ isn’t just great for learning more about your target audience, but it can pinpoint your competitors weaknesses. This will give you the opportunity to present a better version of the topic by filling in the gaps of information and insight. Figure out what kinds of questions they aren’t answering clearly or at all about a relevant topic. Are the examples they use to illustrate points fitting enough for the context of the topic and audience? Are they using language that appeals to readers – is it too technical or laid back? Also, consider how they present their content. When it comes to SEO management, it’s not just what you say – it’s how you say it, too. For example, the Google suggestions feature source links to blog posts and general reference sites (e.g. Wikipedia). Creating unique, informative, and entertaining posts on your site is a chance to engage your target audience in a more direct way. Adding relevant links that go back to your site can enlarge your traffic beyond what blog posts can do alone. Switching your existing static website to a responsive framework of WordPress can bring effective benefits for you. Whether it’s media queries, plugins or an array of themes to choose from – WordPress Responsive Sites makes it easy for you to create a stunning blog or business page without the headaches of using HTML or CSS. WordPress does it for you. About a decade ago, most people used their desktop or PC to open websites online. The most important thing was to make sure that the website would open with any browser. But today, almost everyone has a mobile device (e.g., smartphone, tablet, or tablet) within reach 24/7. Every device comes with a different operating system and a number of screen sizes. WordPress Responsive Framework themes can open on any operating system and screen size and is very convenient to use. 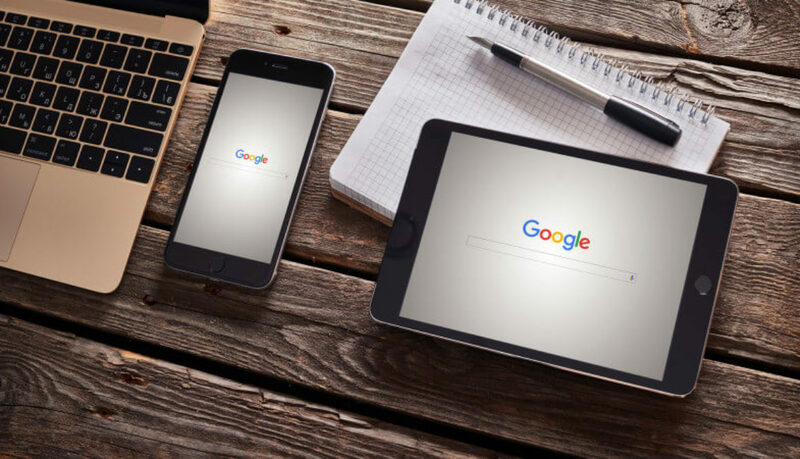 You will rarely find a business owner who doesn’t understand the term “mobile-friendly.” Nowadays, every web design companies have the responsive feature highlighted bold and clear on their service package. The depth of the plugin functionality available on a WordPress Responsive framework is more robust than any other platform. With WordPress plugins, you can add with a few clicks photo galleries, maps, shopping carts, forums and sliders. WordPress has a searchable database (like an App store just for WordPress), where you can find loads of one-click installation plugins. If you want to add meta tags for your social media sites or track google analytics all you have to do is search it on the plugins page and you can find almost anything you might need for your site. It’s super easy to implement and it will save you loads of work. CMS is the core reason that WordPress has become so popular. If you know how to use and write in Microsoft Word, then you can use the WordPress “paste from Word tool” to post it on your website. 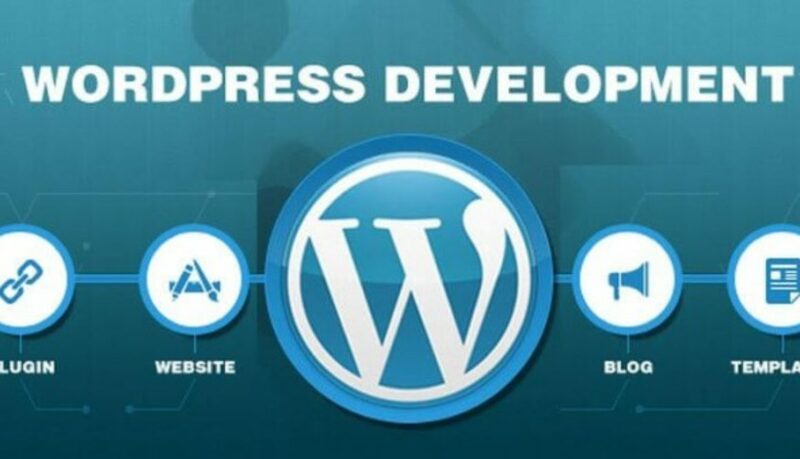 WordPress is always updating and improving the CMS functions. WordPress has added threaded comments, custom post types, trash, revision histories and more. Again, it’s really convenient and easy to use. You don’t need to hire a web developer to make your site responsive – WordPress helps you with that along the way. This is an obvious one because WordPress began as a blogging tool and even today aligns itself more with blogging than site building. The blog features are overwhelmingly great and loved by Google as a source of great content. Add blog features to your WordPress responsive website and you will be attracting new visitors by involving them in your blog using tools such as widgets, great moderation tools and anti-spam solutions. Not only that, but if you properly use SEO and schema microdata, you’re going to find your articles on Google and get more subscribers that way too! There are an array of themes available for a WordPress responsive website. Some are free and some have a one-time cost. 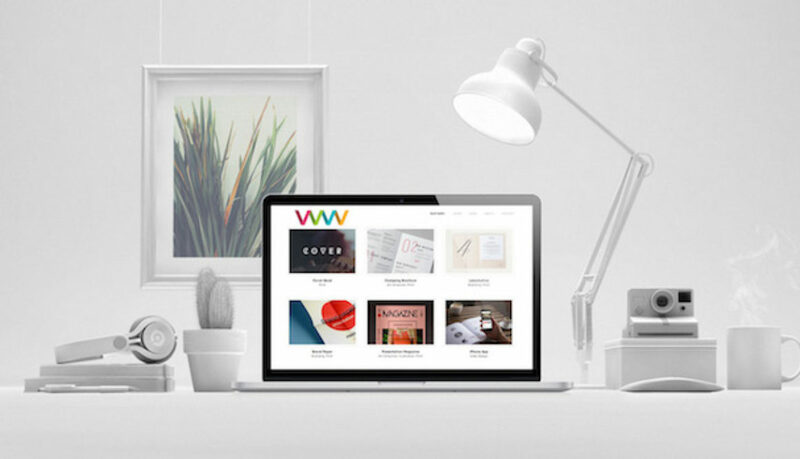 You can also go through third-party websites such as Envato, or themify.me to take a look at other themes that might suit your interests, whether it’s blogging or portfolios you can find everything you need. Whichever you choose, it is open source so customizing them is easy. You can choose a bright and breezy theme or a classical and serious one. Because themes and content are different elements of a WordPress responsive website, it’s easy to change themes and still keep your content intact along with functionality. 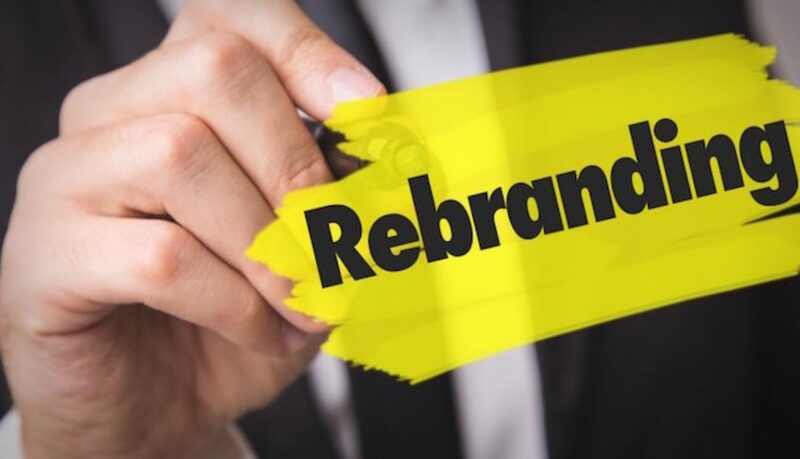 Before you take the risk of rebranding your company, it’s important to seriously think about whether you should change your brand in the first place. If your target audience is changing, it’s a smart move to change along with them. Why do you want to rebrand? As a business owner, you might have your own reasons as to why you want to rebrand. 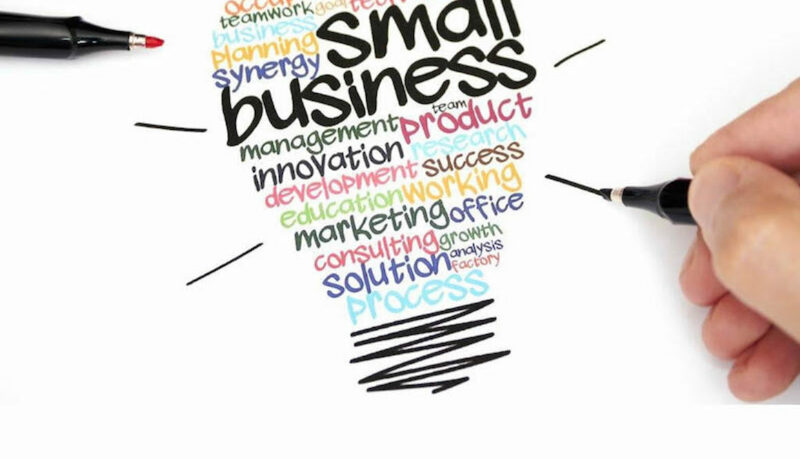 However, it is very essential to chalk out your goals and purposes before initiating anything or else the idea to rebrand will only hamper your business. Know your objectives inside and out before deciding whether to go through with this process. It needs to be beneficial to your company, not hurtful. Seek the help of your marketing team for information on how you’re existing products and services are doing, as well as new launches. How much rebranding in required? Depending on your set goals, you can either look for a partial rebranding or go for a complete rebranding your business. The former requires just simple and minor changes to your brand logo or some specific changes to few products in order to enhance their value. Whereas, the latter requires major transformations in your logo, company name and image. 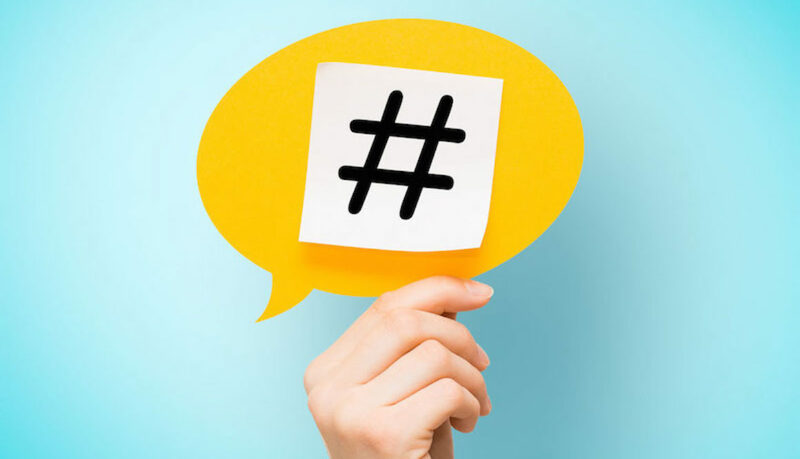 It’s important to take a look at how much it’s going to cost to rebrand your company prior to their execution so that you won’t exceed your budget. In addition, you also have to designate the task responsibilities of every individual as this will help you keep a clear track of what has been accomplished and what more needs to be done. Changing your company logo is an important part of rebranding your business and should be taken into serious consideration before going through with any designs. It signifies change and portrays your new image to your audience – you need to create a better logo than the one you’ve had before. Therefore, it’s a good idea to work closely with your designer where you can expect things to get coordinated well on a one to one basis. Once you are done with your new logo, you can get your new logo updated on your banner ads, your brochures and your business cards. Plan to create events where you can introduce your new brand image to your audience. It’s important to publicize the event so that most of your customers’ acknowledge your new presence. The best way to do this is by promoting your new brand on social media because this gets the most amount of attention. Ensure an effective social media page design for your rebranded company to summon the attention of your target audiences towards your rebranded business.